Previously, we shed light on adapting the best of Fall/Winter trends to our tropical climate. If you’re game to give lace and ruffles a try, here’s how you can incorporate them into your everyday outfits. 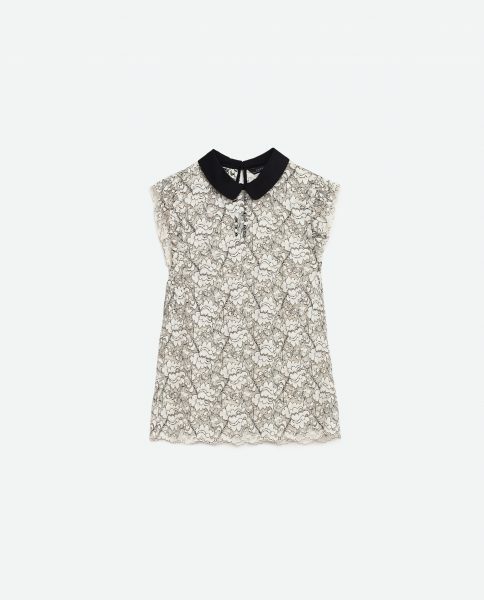 Our rule of thumb: Pick light coloured lace to exude feminine charm, or a darker hue for an edgier look.